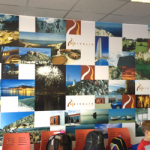 Citrus Rain offers a superior textured or granular finish wallpaper printing service. 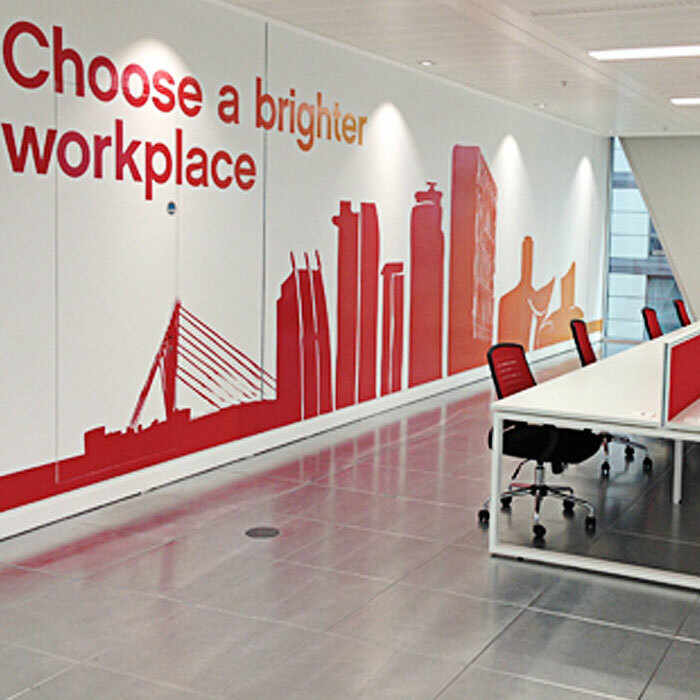 Our paper is commercial grade and our clear and crisp digital prints are incredibly durable with up to 20 years lightfastness. 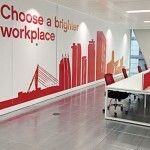 Turn your ideas into reality as no image is too challenging for us to incorporate into your custom printed wallpaper. Our process produces cleanly printed, vibrant designs and allows faithful reproduction of any artwork. 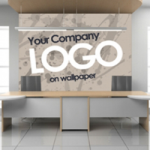 After receiving your artwork, we send you a design proof and once its approved by you, we print and ship your wallpaper within 10 working days. Our dedicated sales team is always here to help, so if you require a quicker turnaround, please enquire about our fast track options. Our textured paper is suitable for most commercial applications and is wipe clean, scratch resistant and certified to B1 and EN13501-1 flame retardant standards. 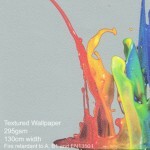 295 g/m2 thick wallpaper with a sand embossed/textured surface. 1300mm wide. Fire retardant to B1 and EN13501-1 standards.